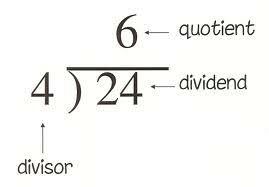 Home » Dividend » Mathematics » Partition » Separate » What is the process of dividing something into parts? » What is the process of dividing something into parts? What is the process of dividing something into parts? Separating a whole into parts. Partition often adds the idea of allotting or assigning parts.